Jonathan's mother, Anita, raised Jonathan and his three siblings in Blooming Prairie. During the school year, Jonathan was involved with theater and speech. During summers, he made extra money milking cows, baling hay, and as a grave digger. In 2000, Jonathan graduated as an Awesome Blossom from Blooming Prairie High School and later received his B.A. degree from Saint Cloud University. In 2013 Jonathan graduated from Hamline University School of Law with a certificate in Dispute Resolution and a Juris Doctor degree. Jonathan also has a certificate in Global Arbitration Law and Practice from the Queen Mary University in London, England. He is a member of the Minnesota Bar. After graduating, Jonathan moved to the Port of Ranier in Northern Minnesota with his wife, Laura. Jonathan opened his small law practice in International Falls and primarily represented injured laborers. After practicing law for 11 months, Jonathan was diagnosed with cancer. In September of 2014 Jonathan closed his law practice so he could go to Rochester. 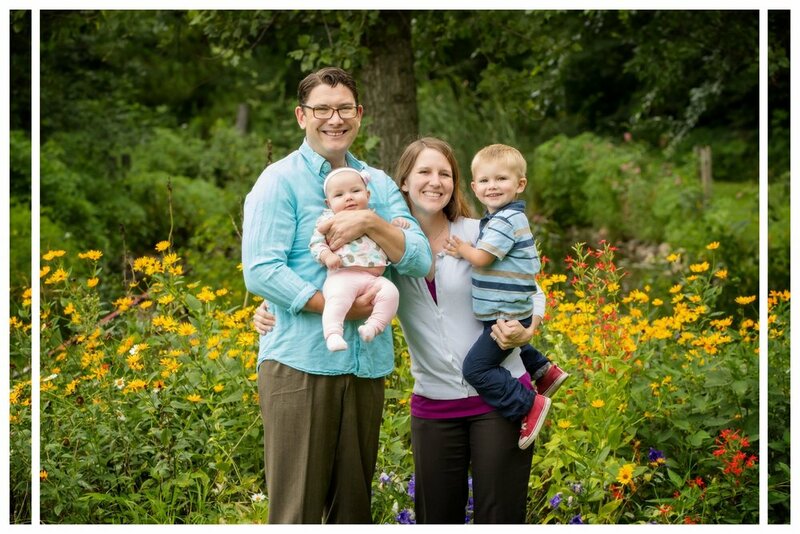 Jonathan, Laura, and their baby, Jack, moved back to Southern Minnesota that winter. After Jonathan recovered from treatments and surgery, he was hired as the Executive Director of Southern Minnesota Alternative Dispute Resolution program located in Rice County. He stepped down from the Executive Director position when he required additional surgery. Jonathan fully recovered and began work as an attorney in Minneapolis in November of 2016. Jonathan, Laura, Jack (now age 3 and a half), and baby Dorothy (born March 2017) have made their home in Wanamingo with their dog RoboCop. Jonathan is running for MN House because he believes that it is important to have representatives who actually stand up for their constituents and work in their best interests.